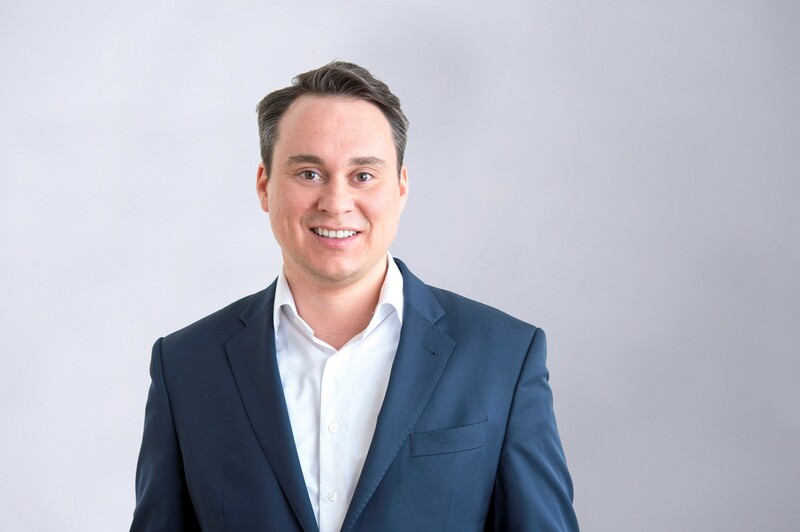 Ulrich Seitz has been appointed managing director of BayWa r.e. Energy Ventures and will use his experience in working with startups to invest €5 million on new digital solutions, storage and e-mobility firms. Image: BayWa AG. BayWa r.e. has launched a new energy technologies division for the venture capital market, looking to fund the early development of startups working on new digital solutions, storage and e-mobility. BayWa r.e. Energy Ventures will act as a standalone business looking initially to invest up to €1.25 million (~£1 million) annually per company in Europe and Israel, with a plan to take up to five opportunities per year. It will seek out innovative start-ups from across the energy sector to invest as lead or co-investor. The company will also offer assistance with branch expertise, infrastructure and distribution and says it will guarantee start-ups ‘maximum independence, quick decisions and flexibility’. It will be led by Ulrich Seitz, a venture capital manager with over ten years of experience working with startups. Matthias Taft, board member of BayWa AG with responsibility for the energy business, said: “Whether it is storage, digitalisation or e-mobility, the renewable sector is tremendously innovative. Starting as a young entrepreneurial business, we appreciate the challenges startups face and the crucial role a supporting investor plays. BayWa r.e. Energy Ventures will be backed financial by the wider BayWa group, which according to Seitz will give the new venture the right backing to prove a success. "We combine strong financial backing and an in-depth knowledge of the energy sector, with venture capital expertise and an entrepreneurial spirit. This is a recipe for great chemistry, and puts us in the best position to work collaboratively and support startups,” he said.